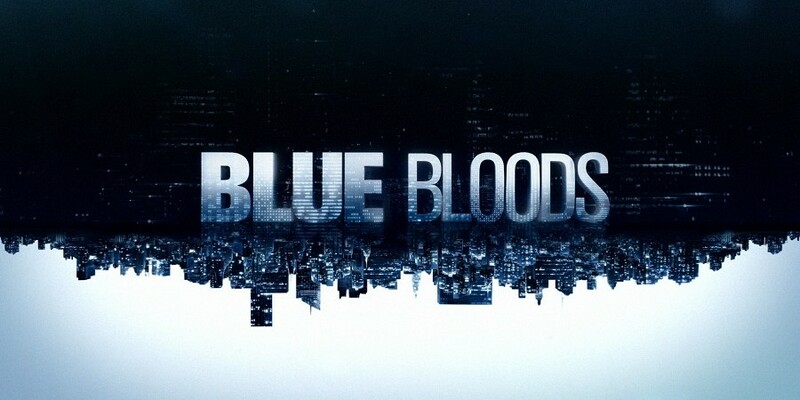 Blue Bloods season 10: Should there be more beyond this? Yesterday, the great news was first announced that there is a Blue Bloods season 10 coming to CBS! It’s a tremendous feat for the show and a chance for it to hit that big 200-episode mark. Just think about how few shows manage to reach that threshold in 2019. Here’s a hint: It’s not many. It’s a tremendous achievement for this show, especially the cast and crew who have been around from the very beginning and experienced this show through thick and through thin. Now, the question that we have to wonder is rather simple: Is there going to be more than this that we have a chance to see? Is season 10 going to be the final one of the show? Check out a new Blue Bloods video update! You can preview what’s coming up at the bottom of this article. On the other side of seeing that, be sure to subscribe to CarterMatt on YouTube and also take a look at our official playlist. We should note that there are rumors and discussions already out there that season 10 could be the last one for the series and in all honesty, we understand where some of those are coming from. Season 10 is a nice, round number and a fitting one for any show to end on. We also recognize that Tom Selleck only signed a one-year deal to return, which means that if he wants to come back next year for season 11, it’ll take another round of negotiations to make it happen. In terms of the story, we absolutely think that there’s going to be enough happening with the NYPD to justify more episodes and stories being told. That’s never going to be the issue. Instead, the primary one will be making sure that the ratings stay strong and the cast stays invested. We think that the moment the rubber hits the road for this show is when some of the major cast members opt to leave. Could this show work without a Selleck or some of the other major cast members? In its current form, we’re not so sure. Yet, consider this — even after Blue Bloods ends, whenever that may be, we’ve got a good feeling that there will be room for some more fantastic stories in this world. We can easily envision this show having a spin-off, whether it be about a few individual members of the Reagan family or someone else close to them. This is why, even though there may be concerns out there about the future of Blue Bloods, we’re not all that worried about the show’s greater universe at large. With the ratings the flagship show gets, it’s hard to ever imagine CBS drifting from this world completely. Be sure to visit the link here, which is where you can read our full review for tonight’s new episode of the show.